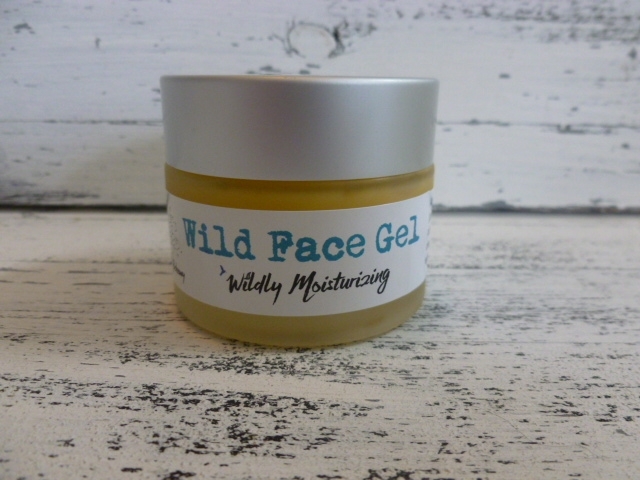 This Wildly moisturizing PH balanced Hydro Gel is made with Aloe Vera, Watermelon Seed Oil , Pomegranate Seed Oil, Rose hip Seed Oil , Apple fruit Saccharides, and Mandarin Essential oil. Perfect for Combination Skin. Vitamin C, A, Minerals, Emollient, Anti-Inflammatory, Anti-Aging ,Sebum clearing properties of all these combined in a light non greasy formula. Rub over face neck and chest. I use all clinique products and this reminds me of moisture surge by clinique. It smells so much better, no chemicals and much more affordable. Switching from a 10 year clinique girl to a naturally wild girl sounds like so much more fun!